All marketers have heard it before: acquiring a new customer is usually more costly than getting an already- acquired customer to repurchase. But given that we all know how valuable repeat customers are, it’s surprising how little effort many online retailers put into re-activating customers that are at risk of lapsing, especially those who have been great customers in the past. 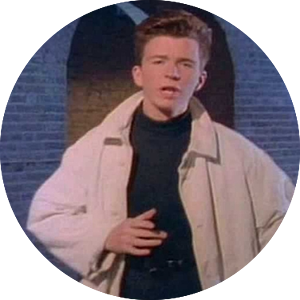 In the world of customer relationships, retailers' approach should be more Rick Astley and less Ariana Grande. With 61% of consumers frustrated that their loyalty is not recognised - the loss of existing customers is something that remains an issue for retail marketers. Losing a few customers here and there is part and parcel of running an online store, but by using advanced strategies to win back lapsed customers, online retailers are missing out both an opportunity to re-align consumers to their brand and increase revenue. This blog post aims to provide an overview of how you can use advanced tactics in your emails to win back lost customers and provide them with tailored content that reminds them your recognise their importance as a shopper with your brand.